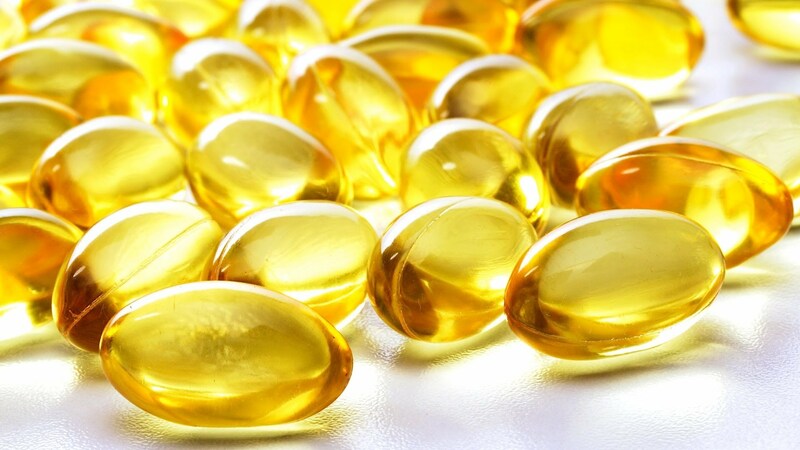 A new study, published in the British Journal of Nutrition, discovered that vitamin D deficiency increased the odds of anemia in African-Americans. Anemia is a medical condition characterized by the body possessing a lower number of red blood cells (RBC) than normal. Because these cells transport oxygen throughout the body, fewer RBCs limit the body’s oxygen level. It is caused either by a decrease in production of RBCs or an increase in loss or destruction of red blood cells. These cells are responsible for carrying oxygen to tissues, so their deficiency often results in a person feeling tired or weak. While vitamin-deficiencies with B12 and folate, as well as iron, have been investigated as probable causes of anemia, the research team led by Atlanta Clinical & Translational Science Institute (ACTSI) investigators Ellen Smith, a student in the ACTSI supported Certificate Program in Translational Research (CPTR), Jessica Alvarez, Greg Martin, Susu Zughaier, Thomas Ziegler, and Vin Tangpricha, decided to embark on a more extensive study with vitamin D. “The deficiency in vitamin D is highly prevalent in the U.S. population and is associated with numerous diseases, including those characterized by inflammatory processes. This deficiency is most prevalent among African-Americans,” said Vin Tangpricha, MD, PhD, associate professor of medicine, Emory University. This team used the Georgia CTSA Clinical Research Centers (GCRCs) nursing, lab, space, and equipment to investigate the link between vitamin D status and anemia. Participant data for this research was used from the Emory University/Georgia Tech Predictive Health Institute within the GCRCs and Center for Health Discovery and Well Being. The institute was established as an innovative approach to predict disease risk for individuals and emphasize maintenance of health rather than treatment of disease. This established a prospective longitudinal cohort of approximately 750 individuals who have undergone annual assessments as permission permitted and excepting attrition. This works to target cutting-edge patient care that incorporates genetics, nanotechnology, information technology, proteomics, epigenetics, bioinformatics, psychosocial factors, and computational biology. These researchers compared the prevalence of anemia in those who were considered vitamin D deficient to those who were vitamin D sufficient, finding that deficient patients had 2.64 times the odds of developing anemia compared to those sufficient. Upon closer examination of patients by race, African- Americans with such a deficiency were found to have nearly 6.42 times the odds of developing anemia than African-Americans who were vitamin D sufficient. When analyzed by subtype of anemia, vitamin D deficient African-Americans were also found to be 8.42 times more likely to develop anemia with inflammation compared to African-Americans who were sufficient. Because this deficiency is far more prevalent in African-Americans than any other race or ethnic group by at least 20%, it may also have important implications for extra-skeletal health, as well as be a reflection of the racial difference in circulating inflammatory markers. Such a deficiency is associated with a number of disease processes, including heart disease, cancer, and infections. It is also associated with a number of more chronic conditions, including kidney disease and cardiovascular disease. The Predictive Health Institute (PHI) and the ACTSI have announced a call for research proposals using data and/or specimens from the longitudinal Center for Health Discovery and Well Being (CHDWB) cohort. A major goal of the RFP is to stimulate collaboration and novel analyses that take advantage of the PHI/CHDWB data as an inter-institutional resource. The Georgia CTSA Clinical Research Centers (GCRCs) is a multilayered, flexible, and geographically distributed network created to meet the needs of translational and clinical investigators from Emory, Morehouse School of Medicine (MSM), and Georgia Institute of Technology (Georgia Tech). The GCRCs includes nearly 35 clinical research sites across the city incorporating hospital, medical office, and community-based clinical research sites, such as Emory University Hospital, Emory Midtown Hospital, Grady Memorial Hospital, Children’s Health Care of Atlanta, the Ponce Infectious Diseases Clinic, the Hope Clinic, Wesley Woods Health Center, and the Morehouse School of Medicine Clinical Research Center. The ACTSI is a city-wide partnership between Emory, MSM, and Georgia Tech and is one of a national consortium striving to improve the way biomedical research is conducted across the country. The consortium, funded through the National Center for Advancing Translational Sciences one of the National Institutes of Health’s Clinical and Translational Science Awards (CTSA), shares a common vision to translate laboratory discoveries into treatments for patients, engage communities in clinical research efforts, and train the next generation of clinical investigators.